We loose significant portion of water through leakages. There is no stringent measure and standard enforced on the design of water distribution system. One of the important concerns is evident in the reported case. 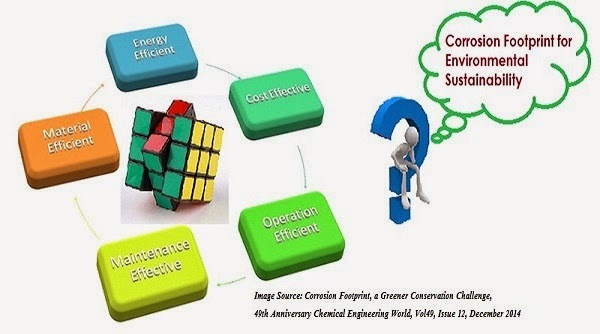 When we deal with distribution system of many interconnections involving a variety of operating conditions and different materials, the designer/contractor should have the experience in performing the life cycle analysis. Their focus is on reducing the initial investment by putting unsuitable materials for pipeline construction. After some years of operation public is affected because of numerous leakage incidents. In many cases corrosion of pipeline is neglected by the water management authorities and contractors.